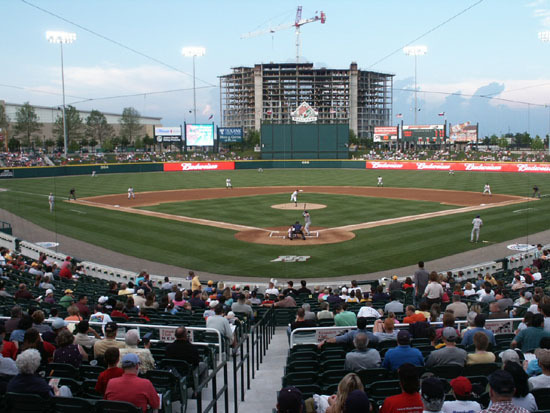 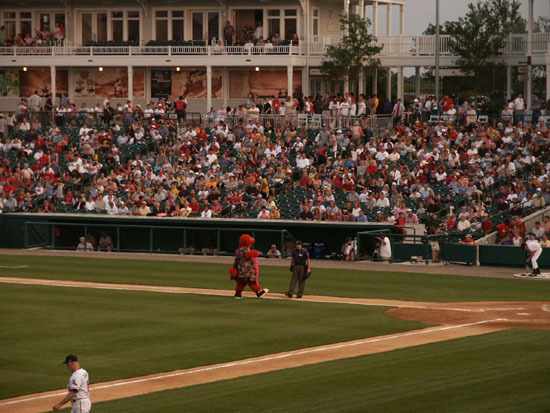 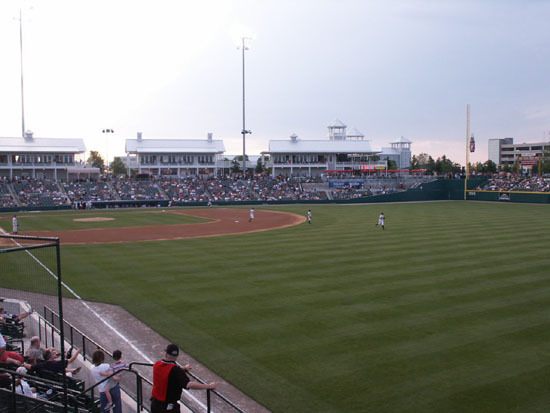 The Frisco RoughRiders, a Double A affiliate of Texas, play at Dr. Pepper/7-Up Park which opened in 2003, seating 10,000. 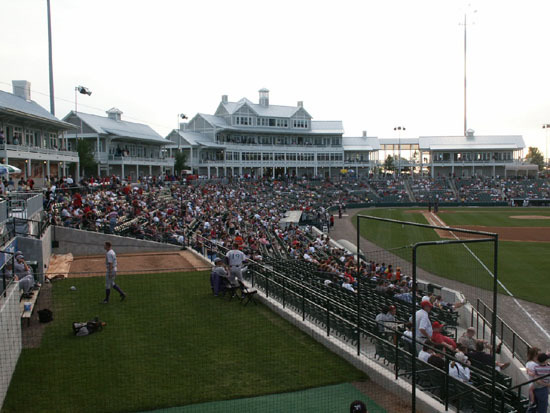 The stadium is composed of separate two story, light gray clapboard buildings with white trim. 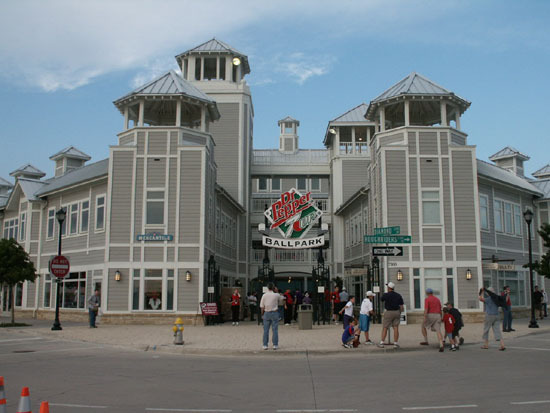 Suites with porches are on the second floor, concessions on the first floor. 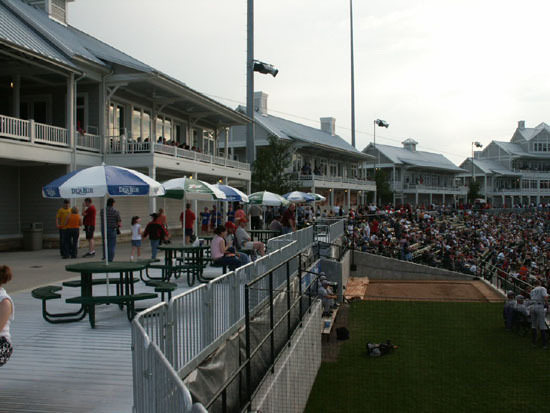 Seating is all green seats except lawn seating beyond left and right fields. 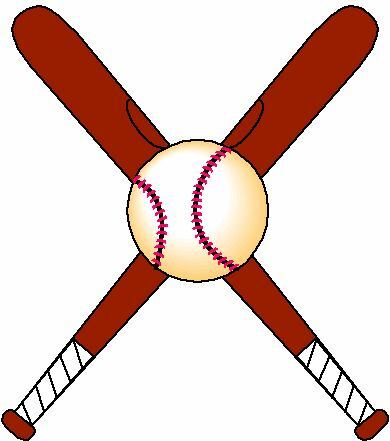 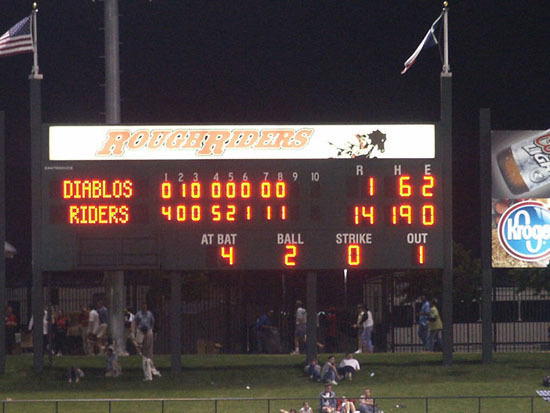 The RoughRiders were playing the El Paso Diablos. 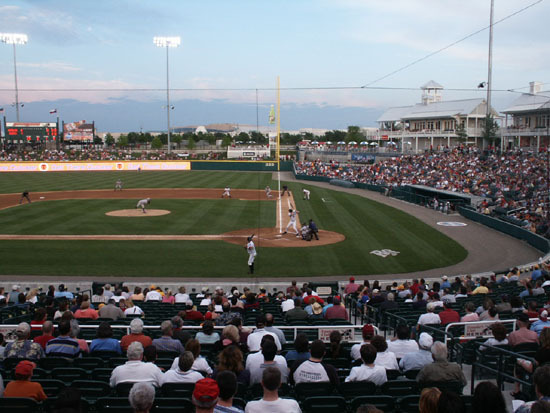 It was a Frisco blowout with them winning 14-1. 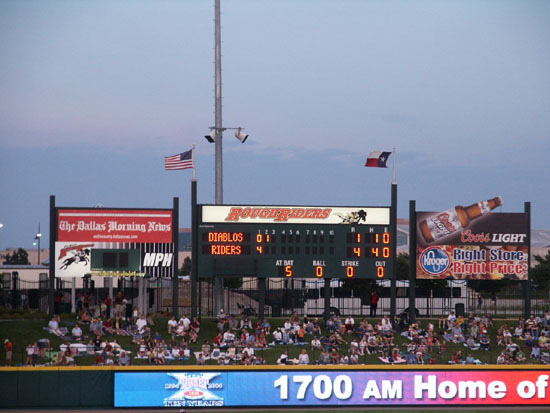 The box score was Diablos R-1, H-6, E-2 and RoughRiders R-14, H-9, E-0. 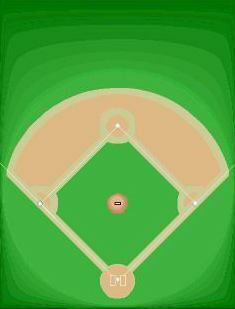 The field lines are RF & LF-335', CF-409', and LC-364'. 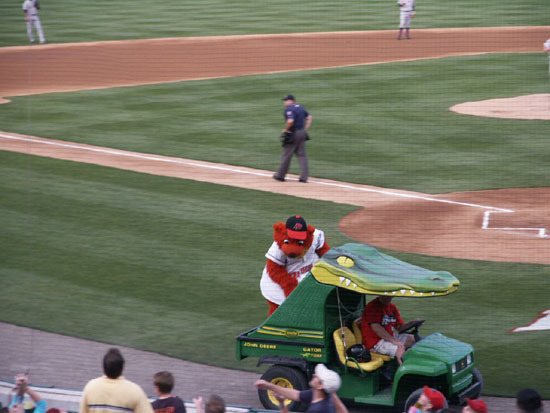 Deuce is the mascot. 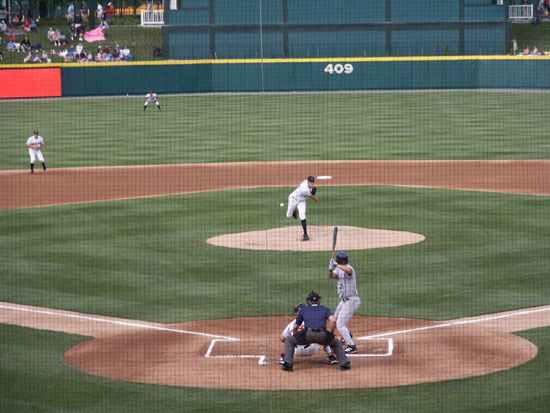 He does a dance with one of the umpires. 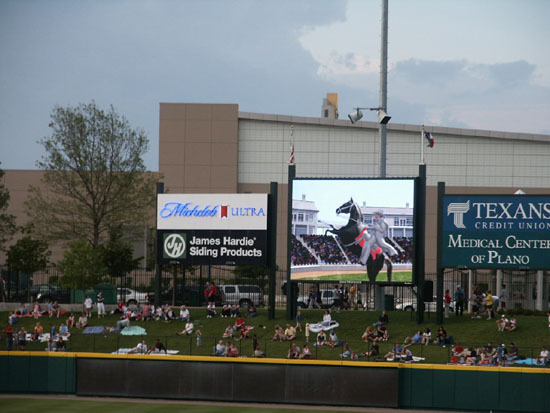 On the outfield walls is bright changing advertising. 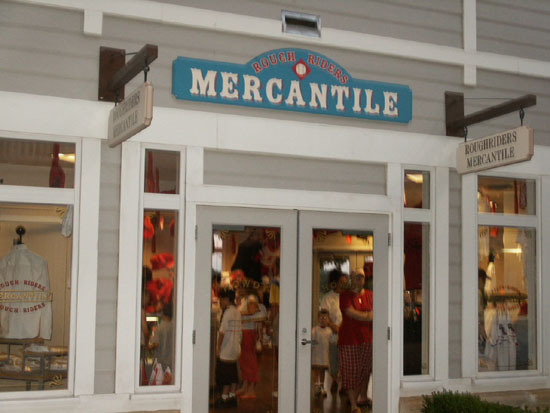 Carrying the theme of RoughRiders is the name of the team store called the Mercantile.